Urban transportation systems are being challenged by the multiplicity of providers and complexity of the journey. Simply stated it’s gotten a lot more complicated to get around major cities. We are seeing attempts to address these problems by public providers as well as App developers but so far they all fall short of solving the problem. In this seminar we will see a vision of connected urban mobility that addresses the problems and is within our grasp. Imagine the ability to use a phone to plan a journey, get schedules, receive real-time incident data, pay for all of the segments and then get a single monthly bill for all paid transportation used. With the proliferation of shared use services like Lyft and Uber, the distributed ownership of parking facilities, the multiplicity of transit and toll operators this would seem daunting. Cubic Transportation Systems has developed the platforms necessary to deploy a universal transportation account, which would provide benefits to travelers as well as operators. Beyond the real operational improvements, it becomes the most powerful traffic demand management tool yet developed. Imagine the ability to communicate directly and personally to all travellers and offer them ways to modify their journey to maximize the use of the system. Operators will have ready access to travel patterns giving them the ability to modify service. We can explore what a seamless trip would mean to the individual travel experience. What opportunities for regional cooperation and service integration does this approach offer? He conceived, developed and implemented some of the most complex intelligent transportation systems during his time as a public official and then as president of a major ITS company. 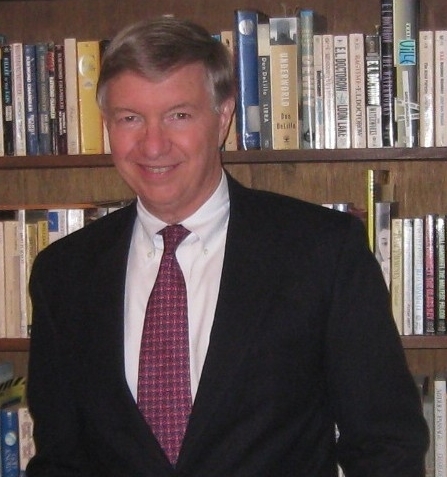 Larry conceived of and created the E-ZPass Interagency Group, which deployed the world's largest electronic toll system while CFO of the Triborough Bridge and Tunnel Authority. Then as president of PB Farradyne, later Telvent, he was responsible for Travinfo 511 in San Francisco, 511 in New York as well as numerous traffic signal and toll projects. Prior to those he was first deputy transportation commissioner for Ed Koch. He is a national leader in ITS and Toll Technology having been Chair of the Board of ITS America as well as an early advocate for the contribution that transportation technology makes to Sustainability. Richard E. Hanley is the founding editor of the Journal of Urban Technology (JUT) , an international academic journal devoted to the study of the effects of technologies on cities and of the ways cities shape and employ technologies. He is a professor of English at New York City College of Technology of the City University of New York (CUNY) and the director of that college's Brooklyn Waterfront Research Center. Dr. Hanley, who holds a Ph.D. in English and American literature from Binghamton University, also serves as the chairman of the board of the CUNY Institute for Urban Systems whose mission is to shape the next generation of urban infrastructure through studies of financing options, technology integration, and management innovations. The Institute's Building Performance Laboratory has been a major undertaking towards these ends. Candace Brakewood is an Assistant Professor in the Department of Civil Engineering at the City College of New York. Her research focuses on understanding how new information and communication technologies can be used to improve public transportation systems. Recently, she has conducted studies to evaluate the impacts of real-time information on transit ridership, and she has worked in the area of new fare payment systems. Candace has a PhD in Civil Engineering from Georgia Institute of Technology, dual Master of Science degrees in Transportation and Technology Policy from Massachusetts Institute of Technology, and a Bachelor of Science in Mechanical Engineering from Johns Hopkins University. Allison L. C. de Cerreño is Program Director, Toll Systems and Revenue Operations, in the Tunnels, Bridges & Terminals division of the Port Authority of NY&NJ, where she leads the group overseeing the Agency's E-ZPass toll system and back office electronic revenue operations, a major capital project to replace the toll system, and efforts to institute All-Electronic Tolling. At the request of the Authority, she served as the Authority's staff representative to the NY Governor's 2100 Commission in the wake of Hurricane Sandy. 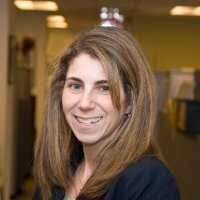 She is also a Council Member of the Transportation Research Forum, Greater New York Chapter. Prior to joining the Port Authority, Dr. C. de Cerreño held the positions of Co-Director and Director of the NYU-Wagner Rudin Center for Transportation Policy and Management at New York University, and was the Executive Director of the National Association of City Transportation Officials, Inc. (NACTO). She was also a Research Associate at the Mineta Transportation Institute in San José, CA. Among her prior positions, she was Director of Science & Technology Policy at the New York Academy of Sciences, Associate Director of Studies at the Council on Foreign Relations, Research Associate for Latin America at the Council on Foreign Relations, and Adjunct Lecturer at both Hunter and City Colleges. 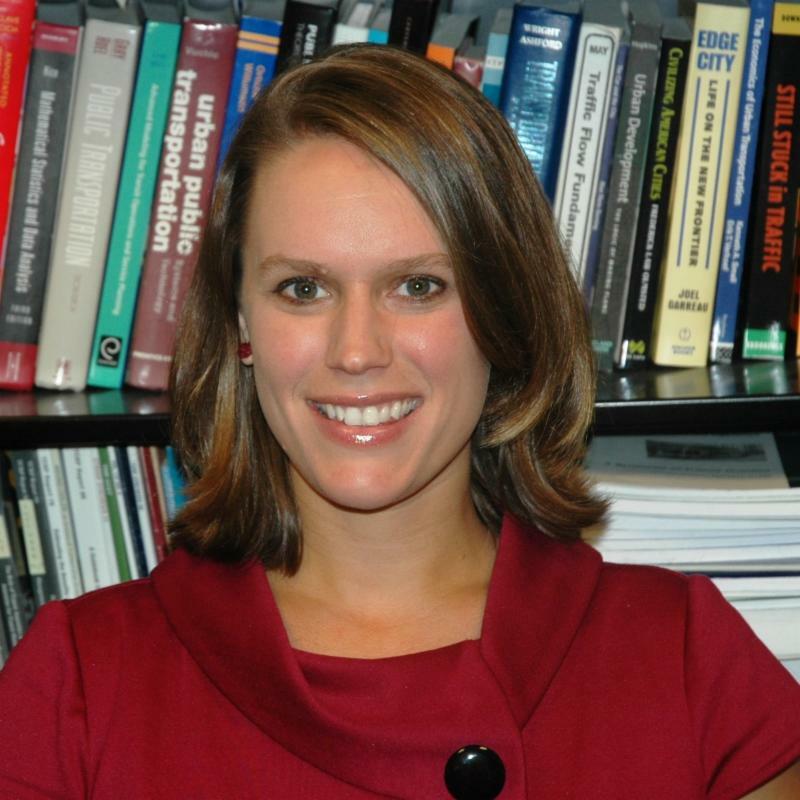 She holds a Ph.D. in Political Science from the Graduate School and University Center of the City University of New York, and has served as chair and/or on the panels of several Transportation Research Board research panels. Matthew W. Daus, Esq. currently serves as a Distinguished Lecturer at the City University of New York's (CUNY) Transportation Research Center of The City College of New York. Professor Daus conducts research and is extensively published as an expert on ground transportation regulation and technology. He teaches courses on transportation history, policy, sustainability, for-hire regulation and technology. Mr. Daus also continues to serve as President of the International Association of Transportation Regulators (IATR), a non-profit educational and advocacy peer group of government transportation regulators from around the world promoting best regulatory practices. Mr. Daus is the longest serving Chairman of the New York City Taxi and Limousine Commission (TLC), serving for 8 ½ years. 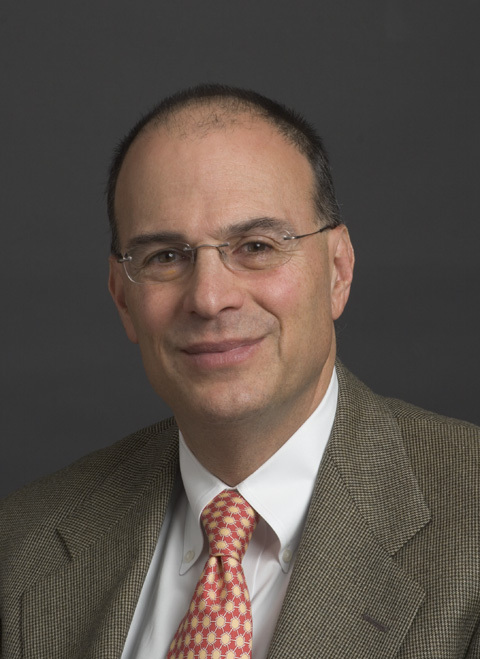 Prior to his tenure as Commissioner, Mr. Daus served in executive positions in NYC government for almost 16 years at several agencies including as General Counsel to the TLC and the NYC Community Development Agency, as Special Counsel to the TLC and NYC Trade Waste Commission, and as a NYC Human Rights Prosecutor. 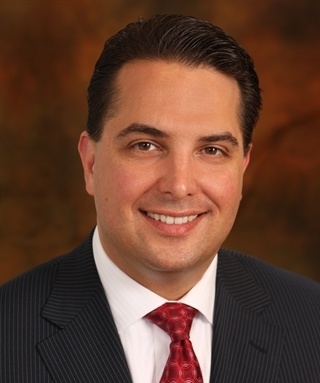 Mr. Daus is a partner and currently chairs the Transportation Practice Group at Windels Marx Lane & Mittendorf, LLP.